Celebrate the holidays at Thunder Junction this December! The Park will be filled with amazing lights and the spirit of the holiday. 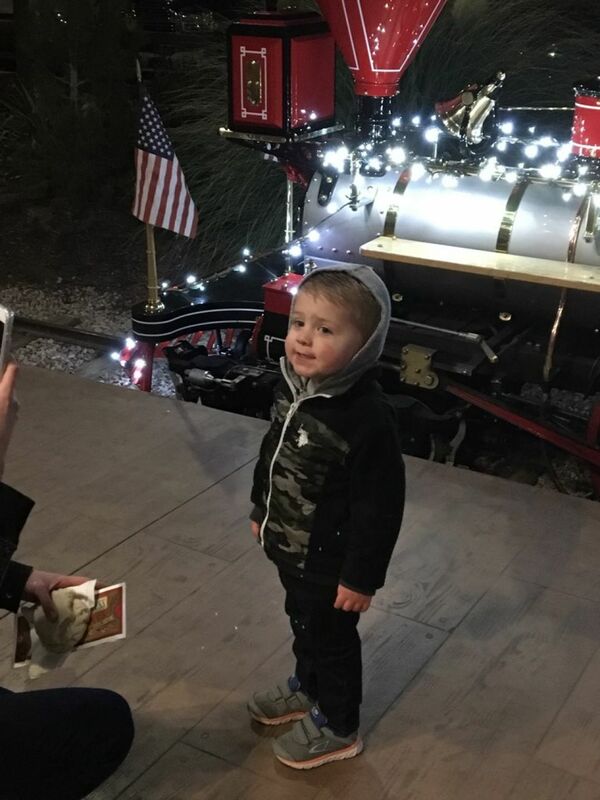 This year special guests will have multiple evenings to pick from to view the lights, ride the train and visit with Santa. The park will be closed to the general public during the special event. All guest must present a North Pole Express ticket in order to be allowed into the Thunder Junction Park area. The event will be hosted from 6:00-8:00pm on each of the 8 evenings in December. Tickets can be purchased at the St George Leisure Services Office, 220 North 200 East starting Monday, November 26, 2018. Tickets are limited.